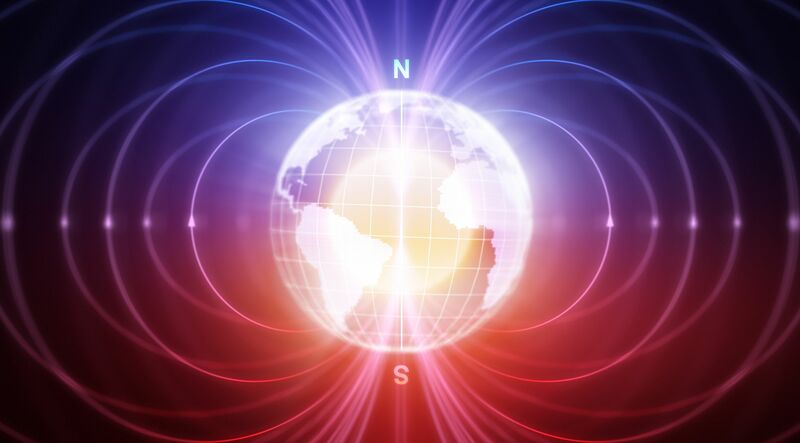 Scientists on Monday released an emergency update to the World Magnetic Model, which cellphone GPS systems and military navigators use to orient themselves. It's a minor change for most of us - noticeable only to people who are attempting to navigate very precisely very close to the Arctic. 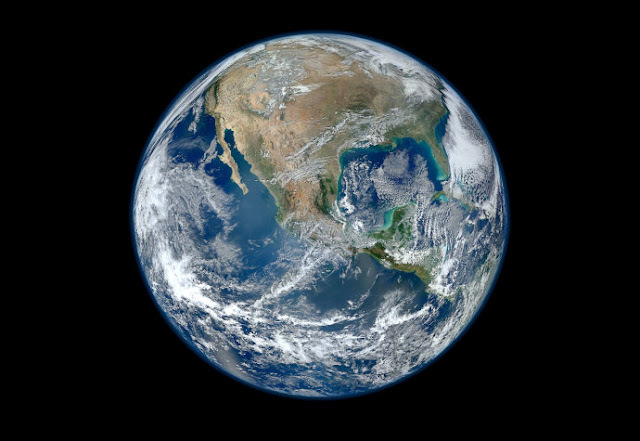 The planet's magnetic field is generated nearly 2,000 miles (3,200 kilometres) beneath our feet, in the swirling, spinning ball of molten metal that forms Earth's core. Changes in that underground flow can alter Earth's magnetic field lines - and the poles where they converge.